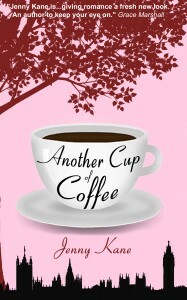 ANOTHER CUP OF COFFEE- OUT IN PAPERBACK NOW!!! 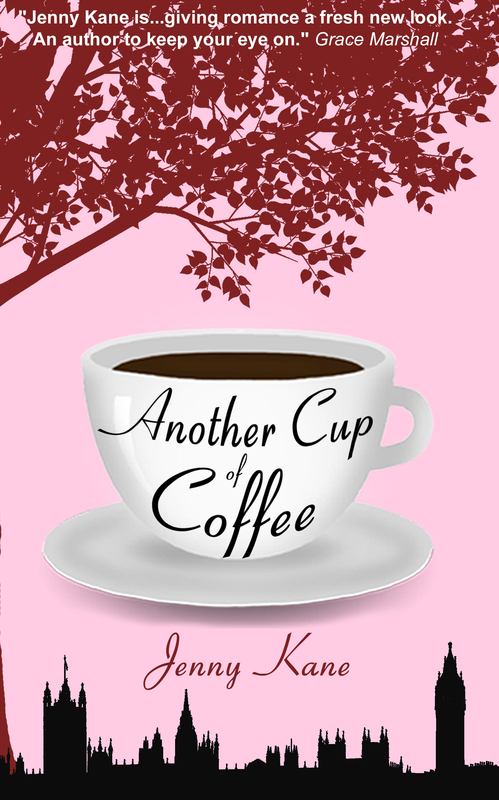 Posted by Jenny Kane on Sep 16th, 2013 in Blog | Comments Off on ANOTHER CUP OF COFFEE- OUT IN PAPERBACK NOW!!! I know we live in a world of eBooks, eReaders and iBooks- and they are indeed fantastic things- but for me, you can’t beat the aroma of a new book; or the feel of fresh pages beneath your fingers. Reading will always be a tactile, if not sensual, experience for me. So to see- and feel- my work in “real” book form always gives me the biggest smile ever!! Plus of course- there isn’t that embarrassing moment when you find yourself trying to turn the page of your Kindle…. I am also pleased to say, that it won’t be long before Another Cup of Coffee is also available on iTunes. Before I go, I’d just like to say thank you – although my first novel as Jenny Kane hasn’t been out very long, it is already doing well- and as a consequence, I’ve already been asked to write another novel!! So thanks guys!